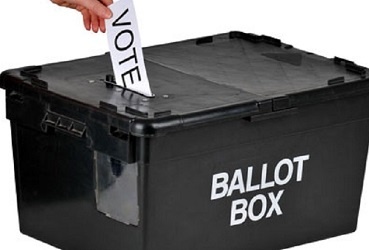 Sixty-three Island residents are to contest the 2016 House of Keys general election. Would-be candidates had until 1pm today to submit nomination papers to returning officers. A short period for objections followed before candidates were officially confirmed. Sixty-four people declared their intention to stand - only one failed to clear the final hurdle on Nomination Day. The first public declarations by individuals seeking a Keys seat in the Keys came 12 months ago - the most recent emerged this morning, just hours before nominations closed. Of 64 hopefuls, only one prospective candidate in Ayre and Michael has not made the ballot paper. For the others, with formalities out of the way, today marks the start of a fresh phase of campaigning. All constituencies will return two MHKs. In Douglas East voters can choose between eight candidates, in Glenfaba and Peel there are just three. Almost half of the total number of candidates have no previous experience contesting Keys elections or by-elections.